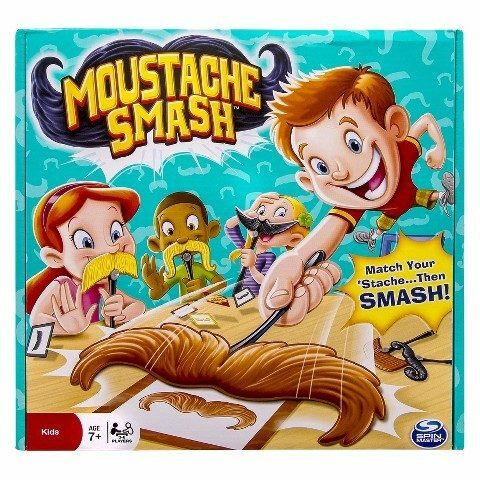 Moustache Smash Game Just $1.78 at Target! You are here: Home / Great Deals / Moustache Smash Game Just $1.78 at Target! If you are in the market for a great gift idea, look no further! You can get a Moustache Smash Game for just $1.78 at Target!